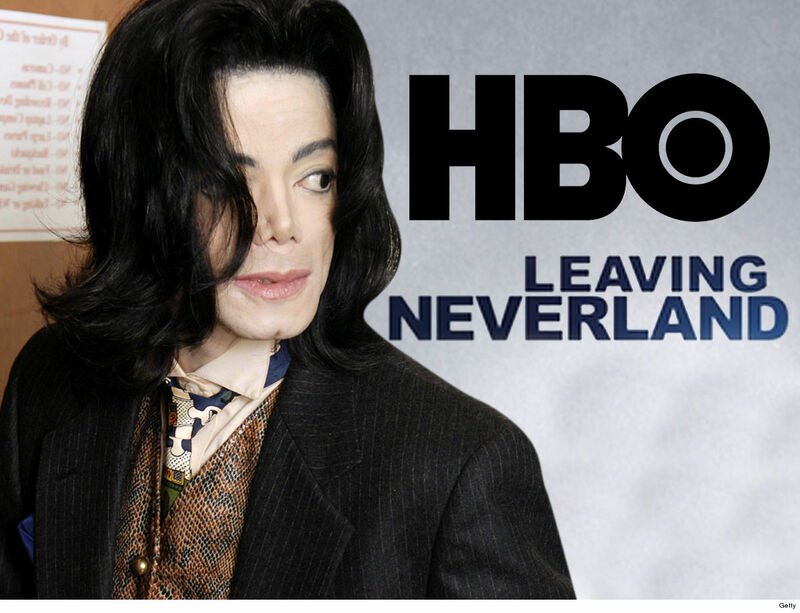 HBO is denying reports it yanked its Michael Jacksondocumentary off the air, and adds ... "Leaving Neverland" isn't leaving it's lineup any time soon, partly because of its popularity with celebs. Rumors circulated this week that HBO had removed the 2-part documentary from its programming -- there were very few listings of it on the lineup, but HBO tells us that's standard ops for its documentaries. It says 'Neverland' will stay on its TV cable service for another week, and then it will only be available for streaming on HBO On Demand, HBO GO and HBO NOW for months to come. HBO also told us it's continuing to get very vocal support for 'Neverland' from celebs like Ellen DeGeneres,Sia,Bill Maher,Judd Apatow,Eve,Rosie O'DonnellandGayle King. Since itsMarch 4 premiere on HBO, part 1 of 'Neverland' has pulled in 7.5 million viewers ... according to HBO, which it says is second only to a Scientology documentary it aired. HBO says while it's normal to slowly reduce airings of documentaries after several weeks ... they'll consider bringing it back to TV in the future. For now, it will always be available on its other streaming platforms.